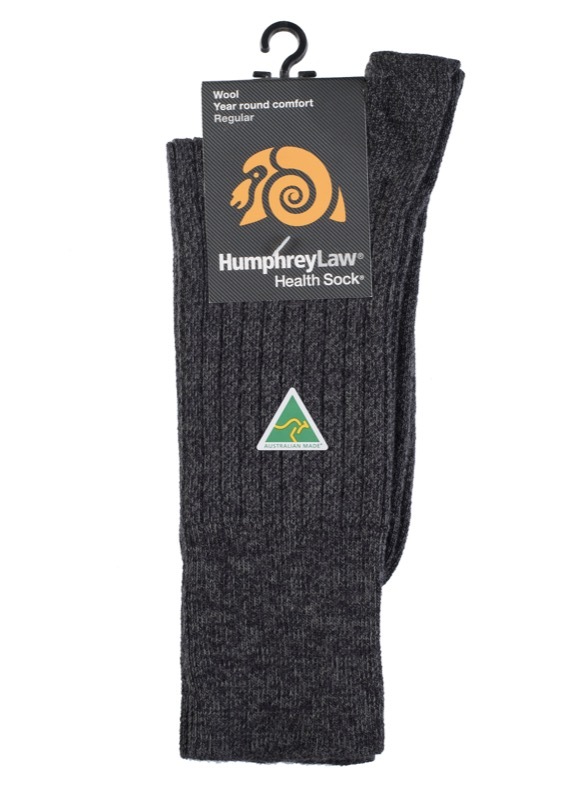 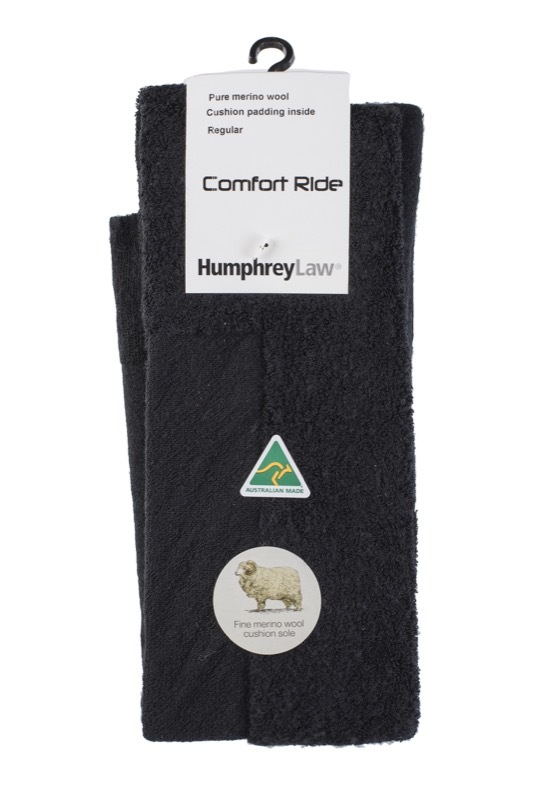 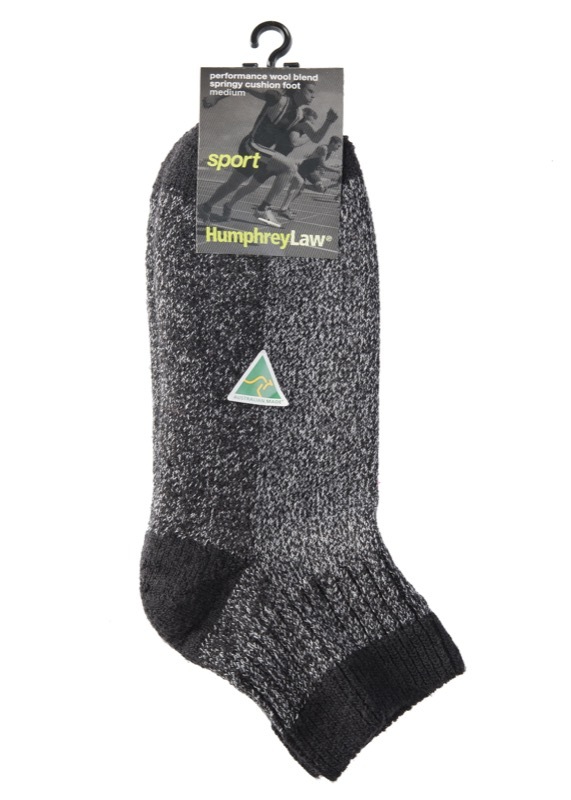 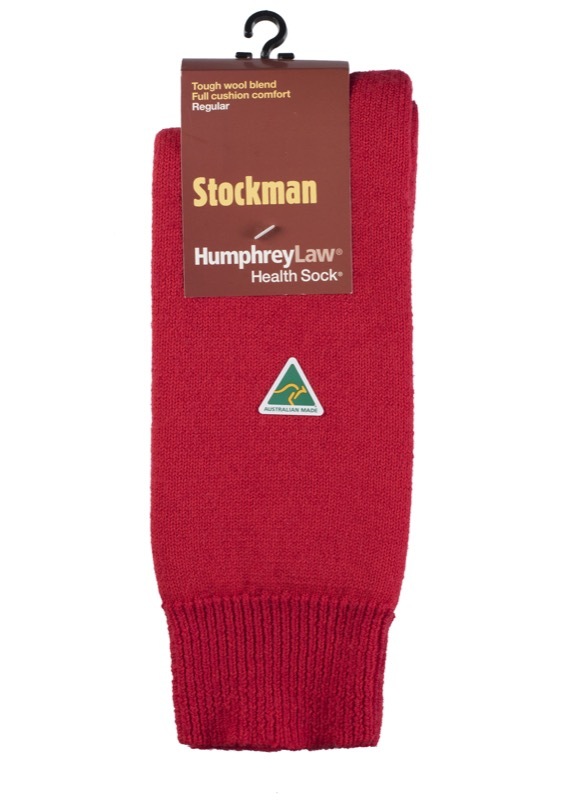 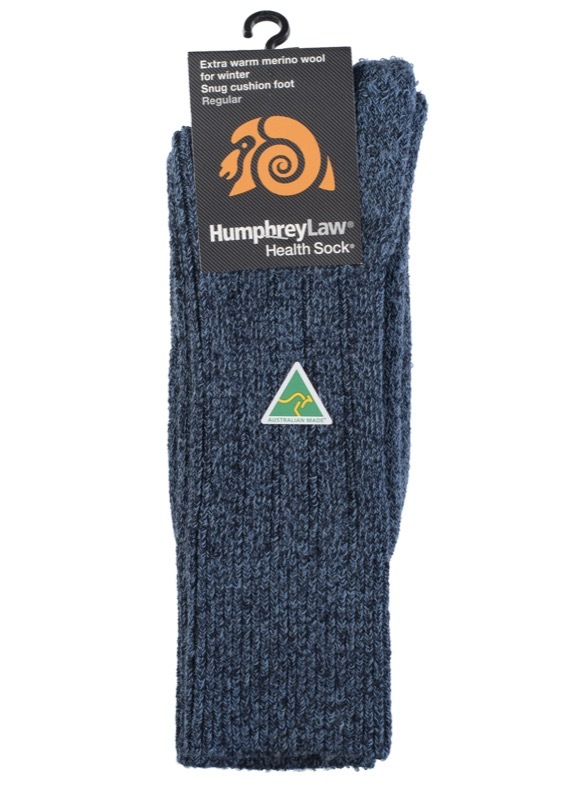 Also known as the Winter Health Sock®, this premium heavy-knit wool sock is made from 90% Australian fine Merino wool which does not prickle or itch and feels silky soft. 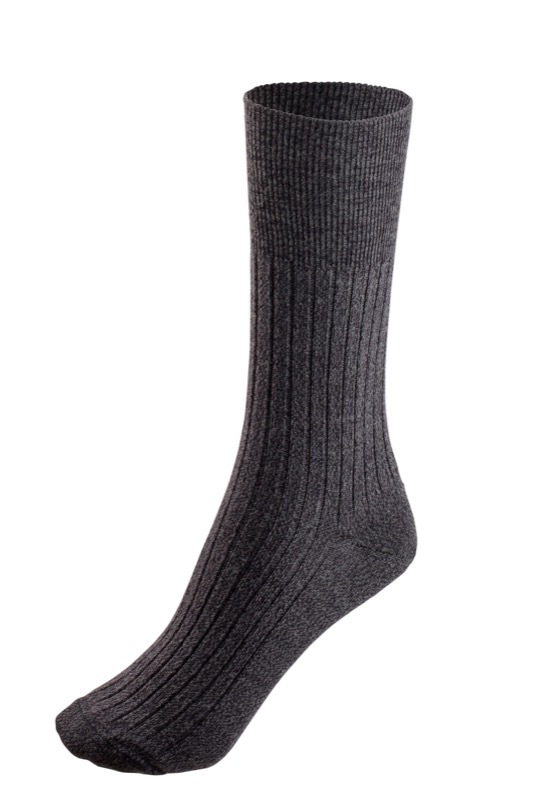 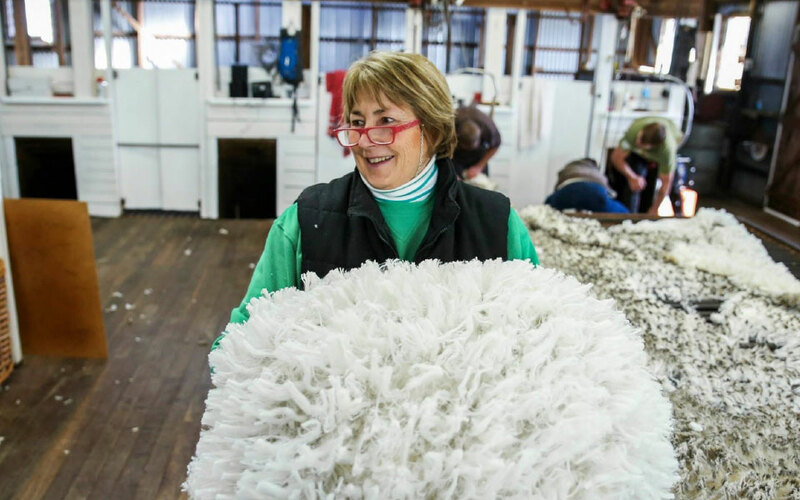 These socks have a wool terry sole for warmth, softness and comfort. 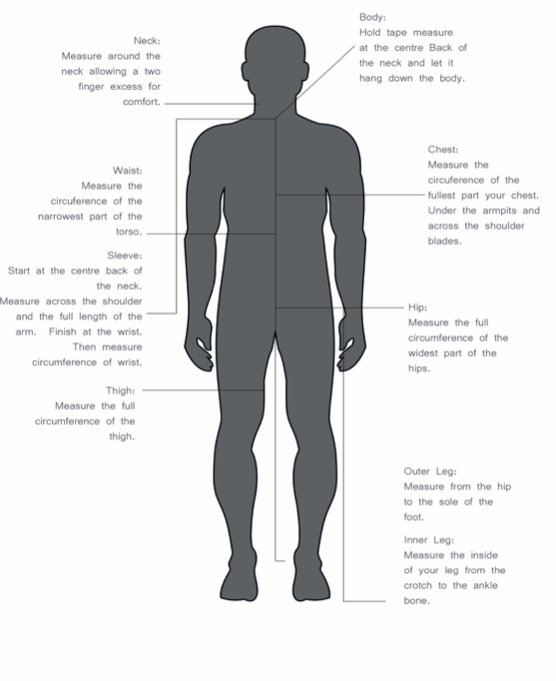 A Health Sock® with no tight elastic top.